We’re celebrating National Bourbon Day on June 14 by sharing four simple steps to tasting bourbon like a master bourbon taster with our friends at Jim Beam. Look at the color of the bourbon. As the color gets deeper and darker, the bourbon gets more complex in flavor. Look at the nose of the aroma. As you stick your nose into the glass, keep your lips apart. If you keep your lips more tightly closed, you’ll pull more alcohol up into your nasal passages. That will make the nose be more abrupt and not as sweet. 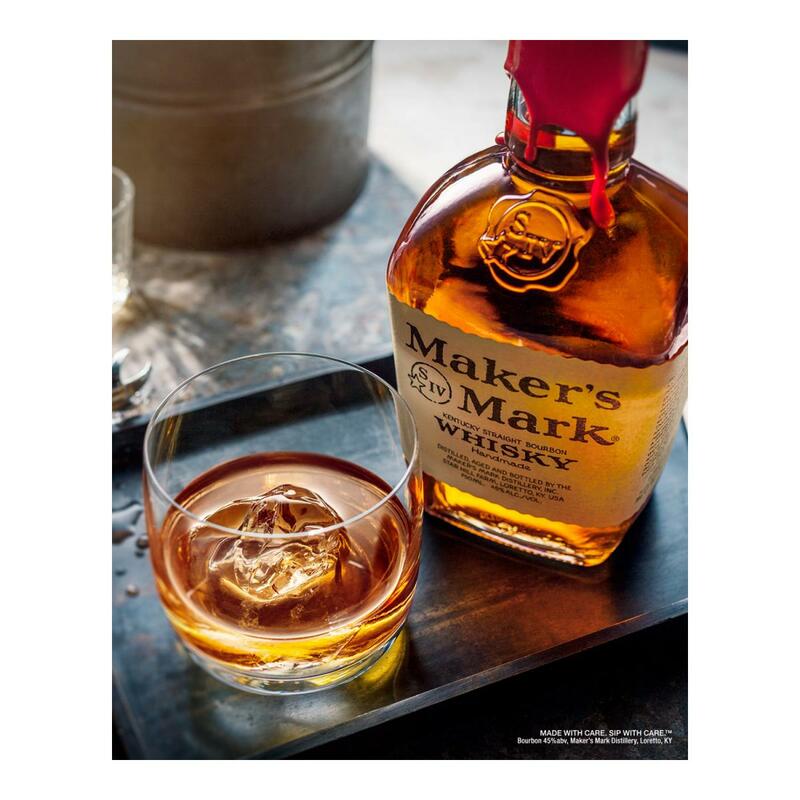 Taste the bourbon. The best way to taste the bourbon is by using a tasting technique called the ‘Kentucky Chew’ where you put the bourbon in your mouth and you chew on it, working it around your entire mouth. This lets different parts of the mouth pick up different flavors in the bourbon. Assess the finish, which is the flavor the bourbon leaves behind after you taste it.